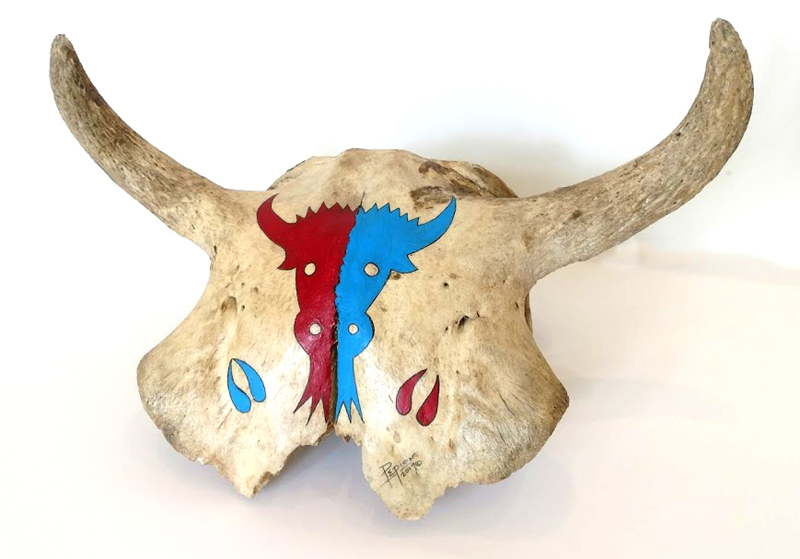 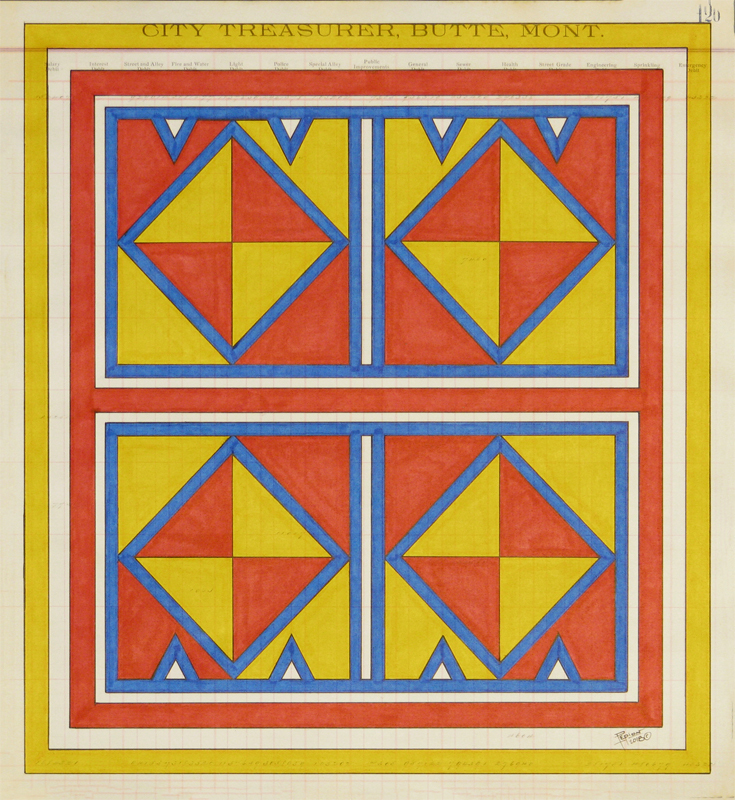 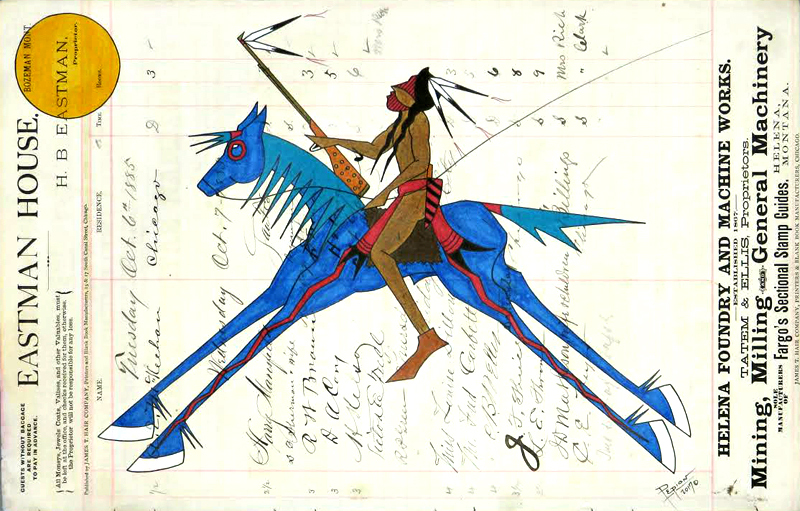 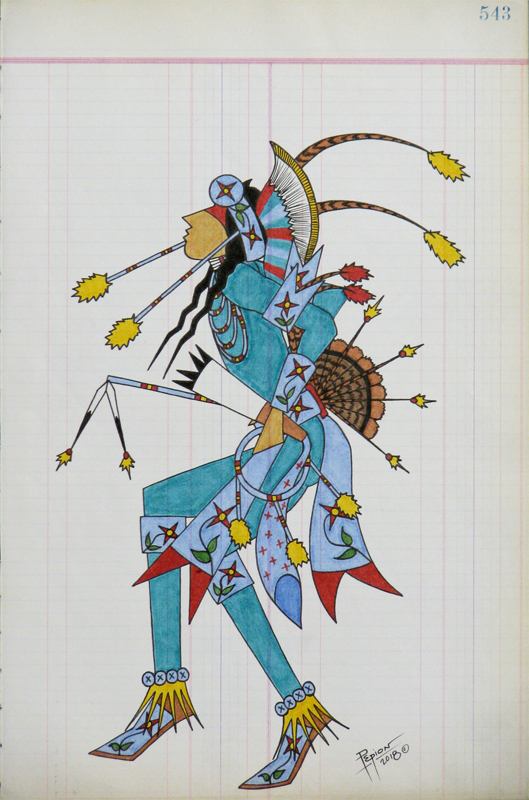 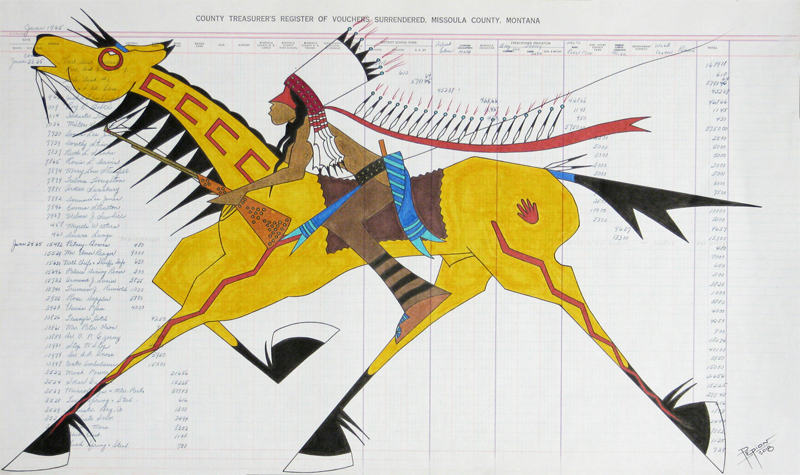 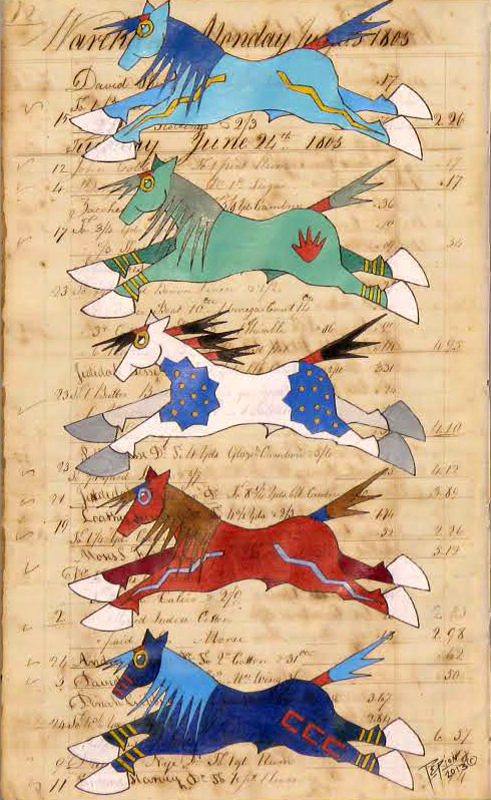 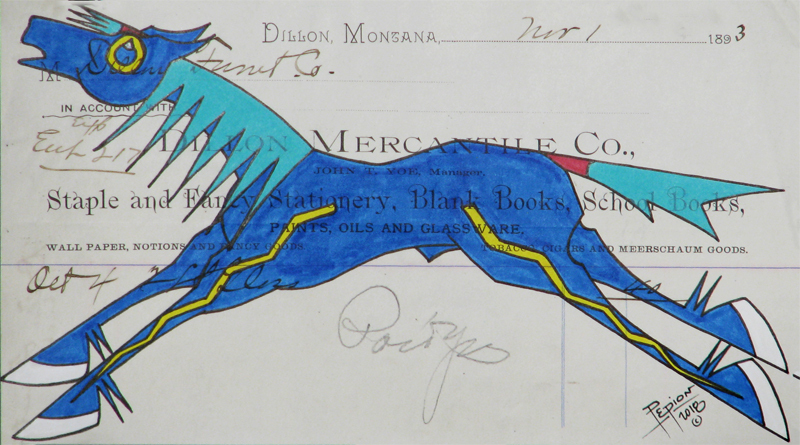 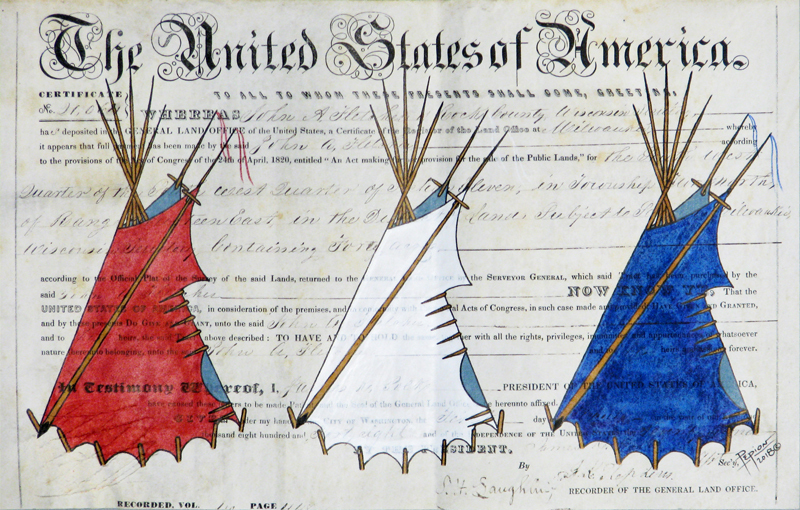 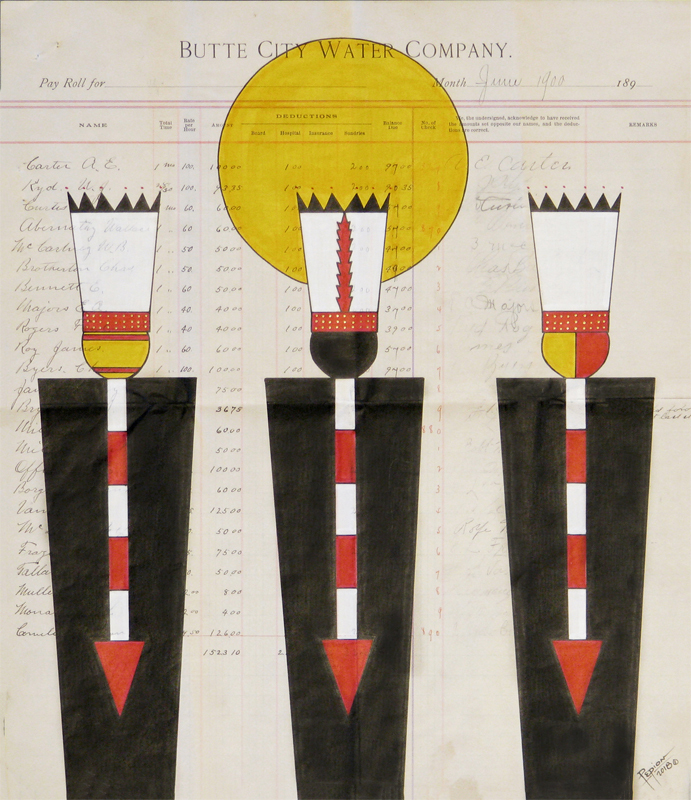 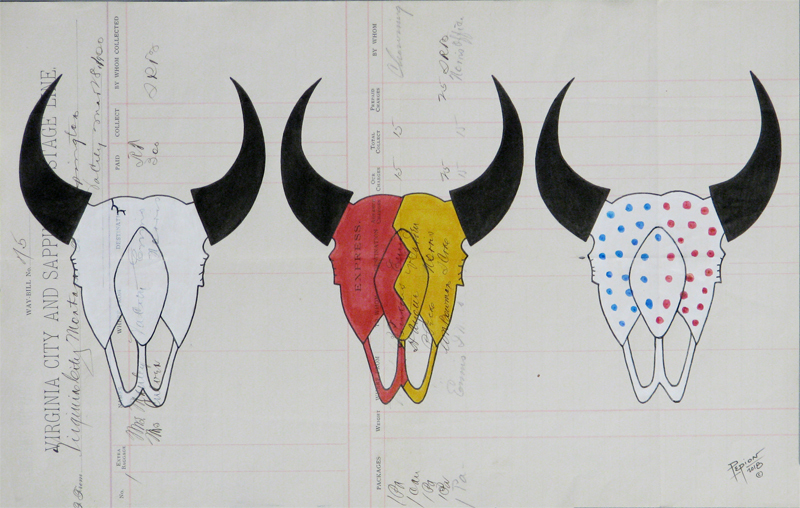 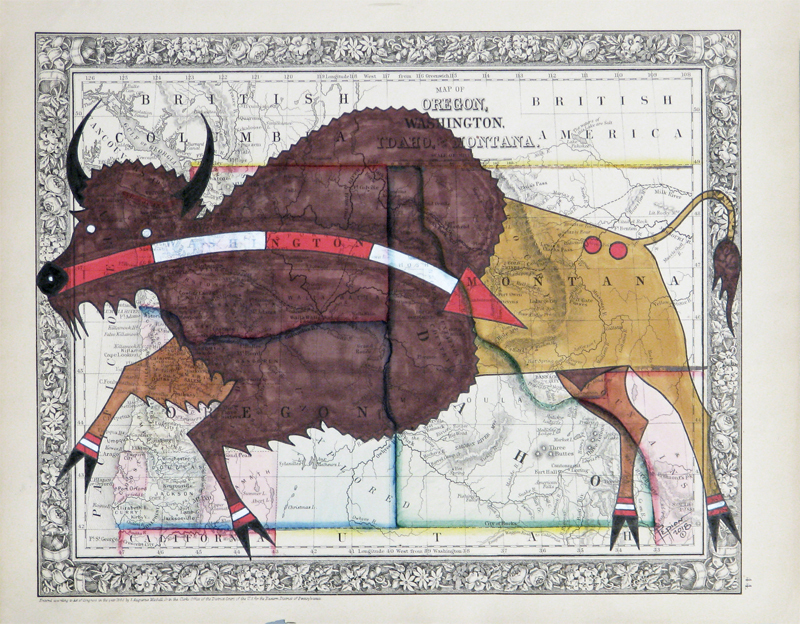 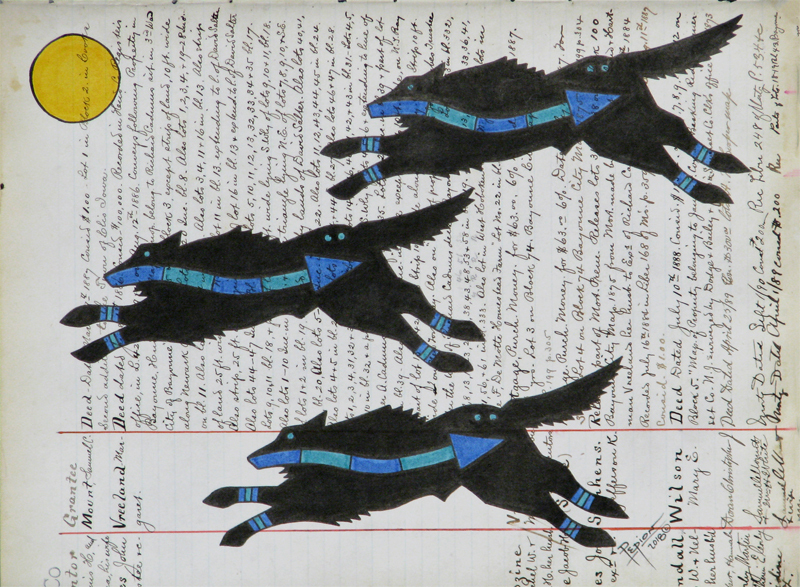 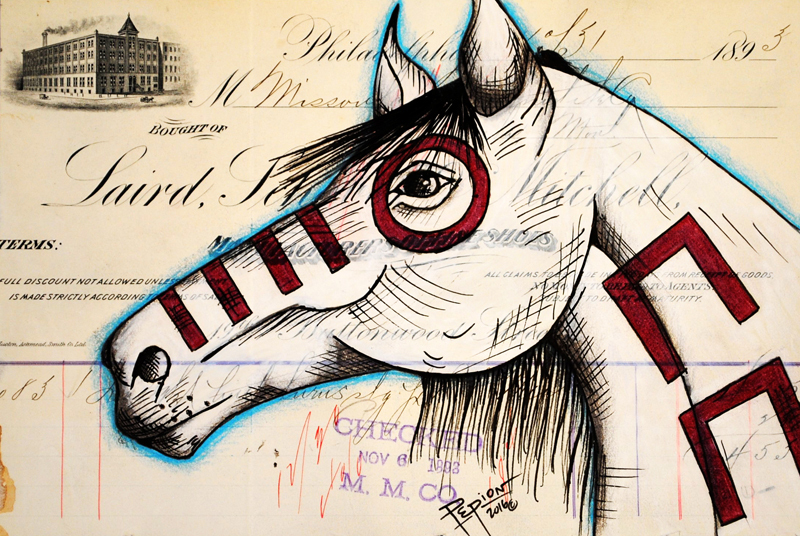 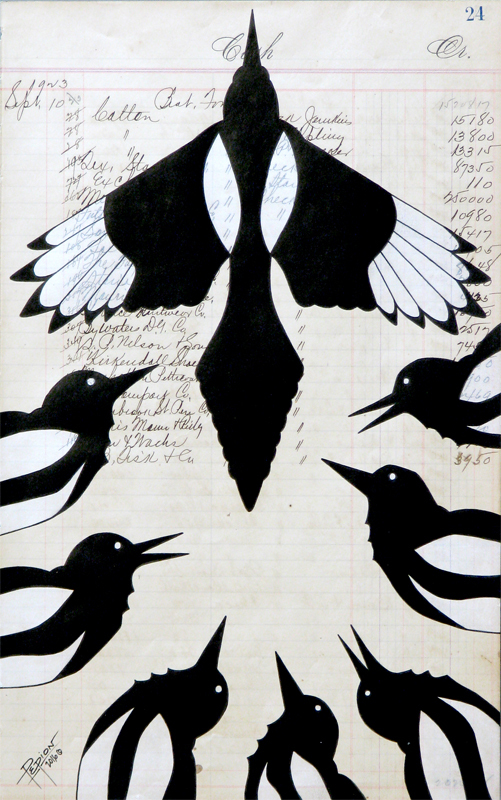 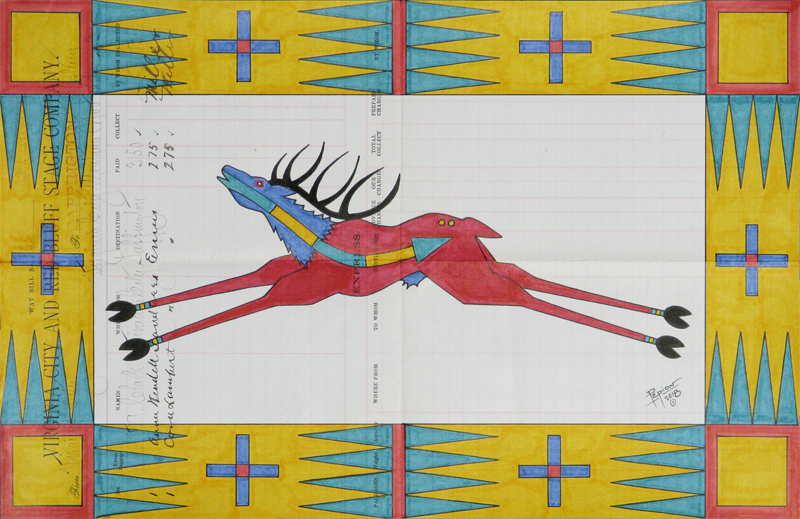 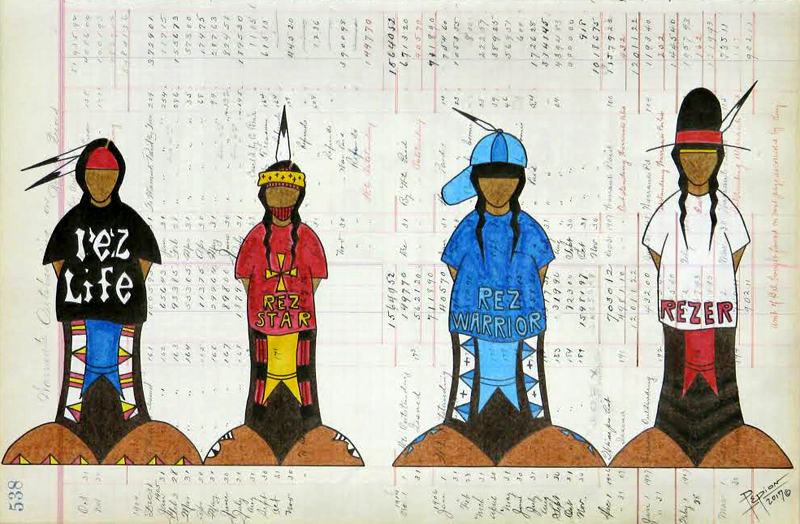 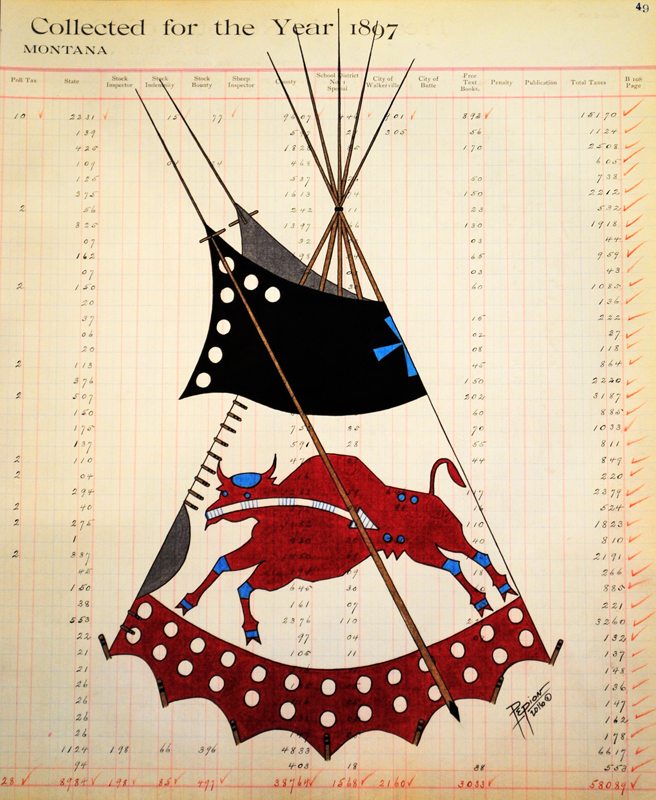 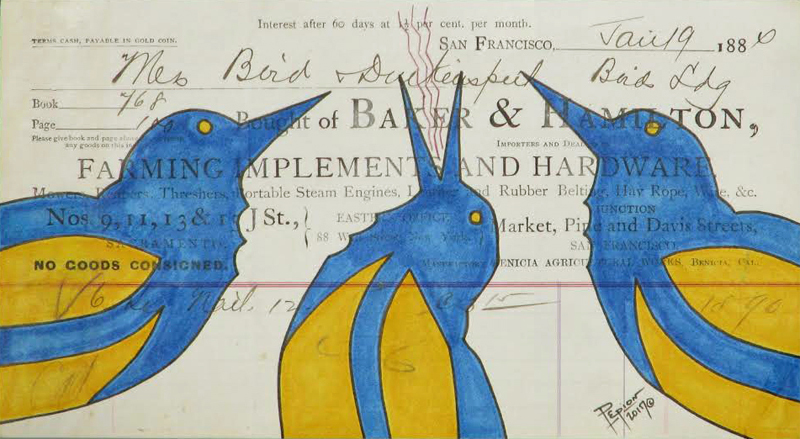 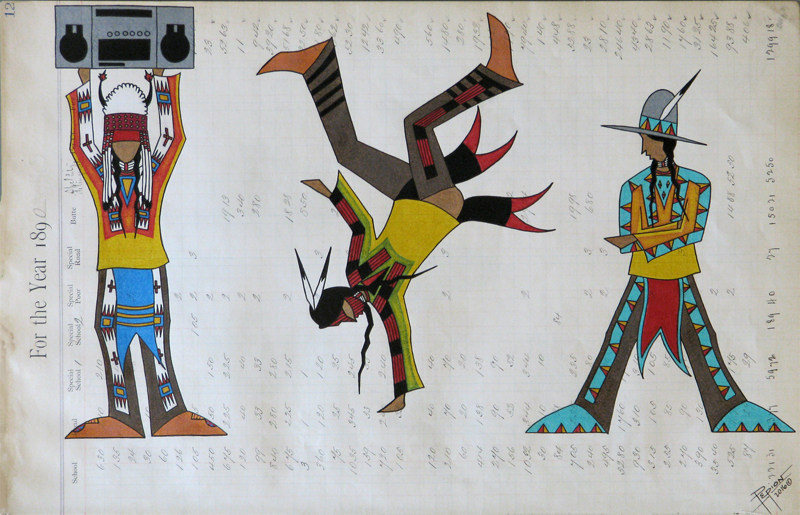 John Isaiah Pepion is an artist who hails from the Blackfeet Nation in northern Montana. 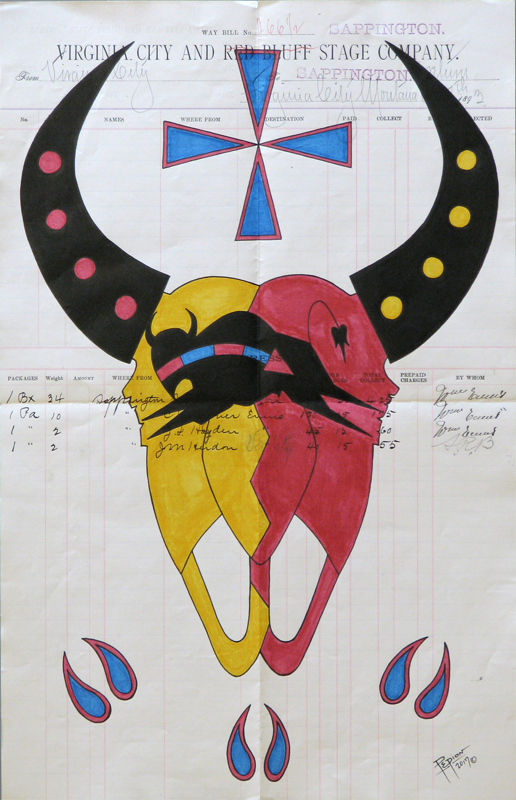 The art journey has been ceremonial for John as his understanding of his past, family, and culture grows with his work. 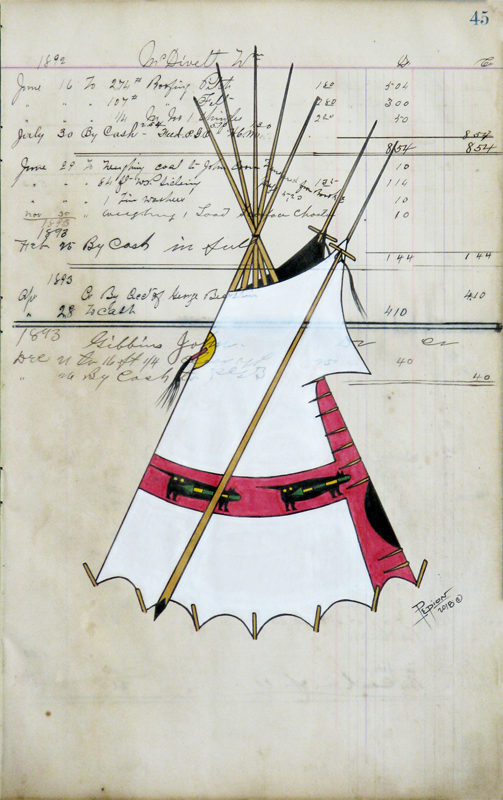 He descends from Mountain Chief, a Blackfeet leader who preserved history through numerous winter counts. 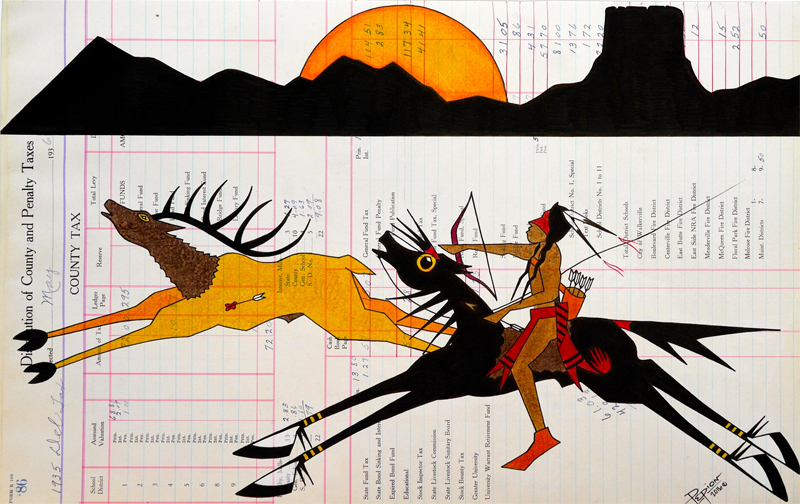 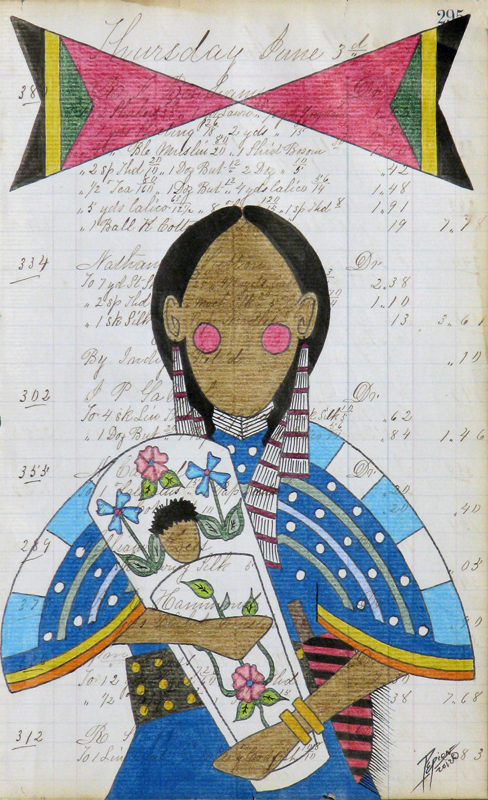 Through art, John finds personal healing and cultural preservation. 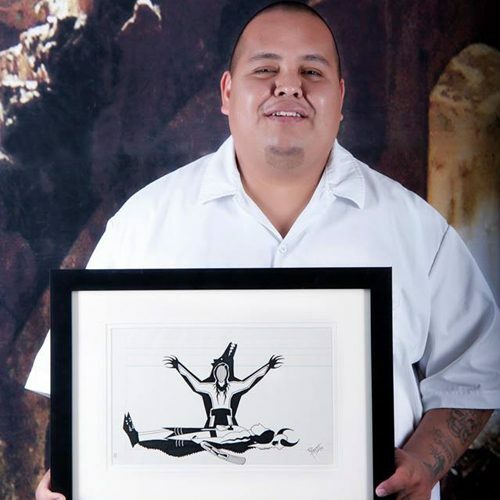 He speaks with troubled youth in public schools to promote the benefits of art as therapy. 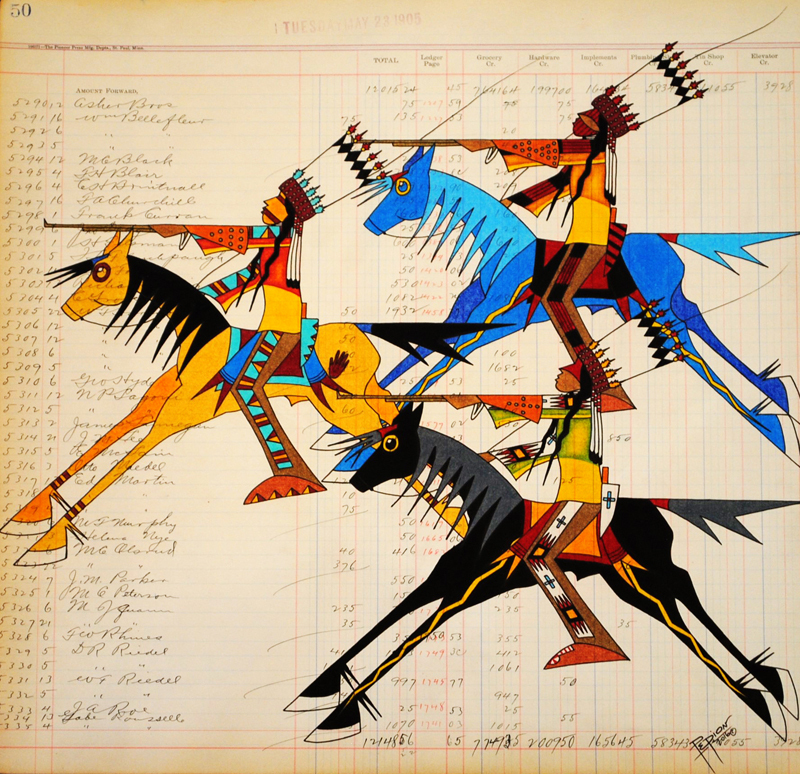 John holds formal degrees in Art Marketing and Museum Studies from United Tribes Technical College and the Institute of American Indian Arts, respectively. 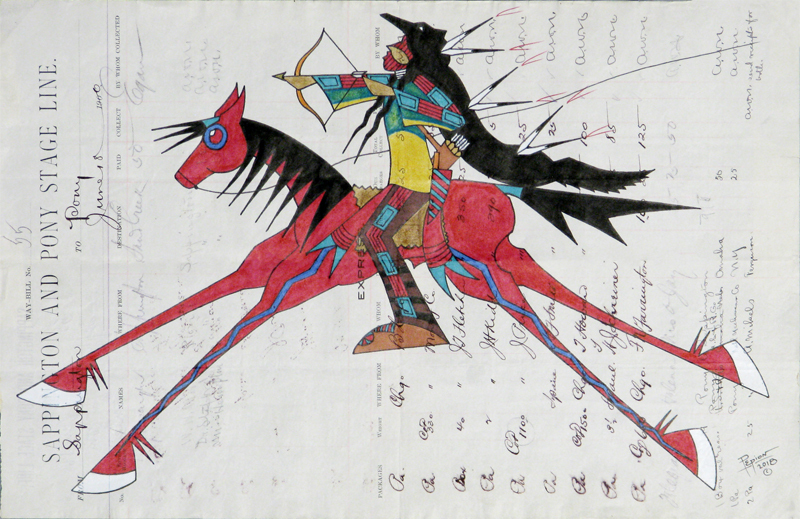 However, his education continues with every piece he creates and with every story he shares. 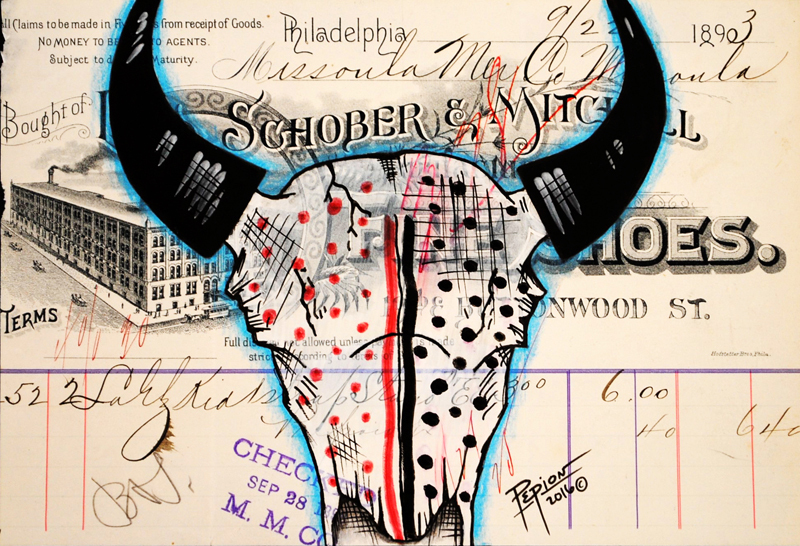 John incorporates traditional design elements into colorful contemporary illustrations, leaving his work highly recognizable. 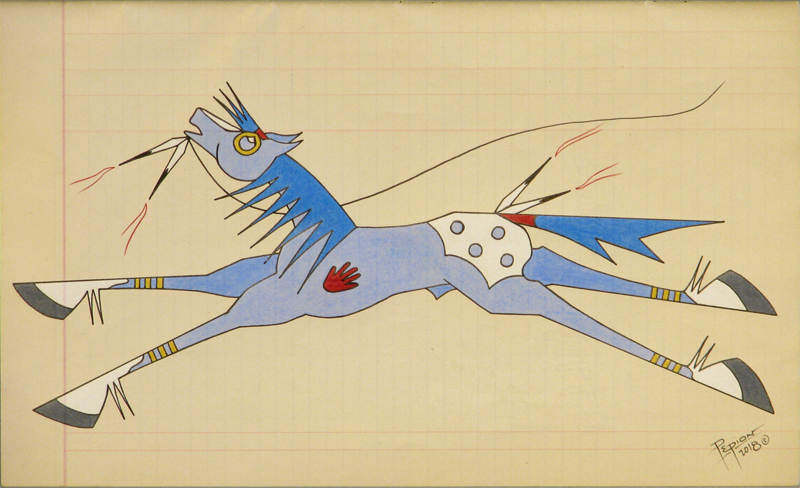 Most importantly, John’s art deepens his connections to self and place, providing him with a sense of strength.